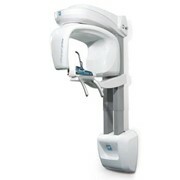 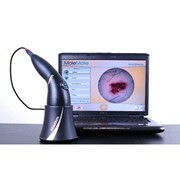 Sales Made Simple - Make client consultations really count with the Reveal Imager Facial Imaging System. 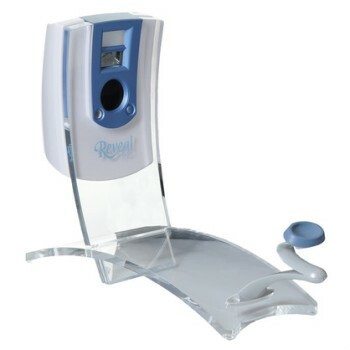 The Canfield Reveal Imager Facial Imaging System provides you with a high tech tool to convert prospective customers into life-long clients by showing them meaningful information on what is between her/him and the beautiful skin she/he desires. 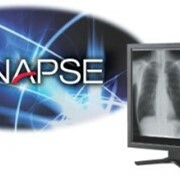 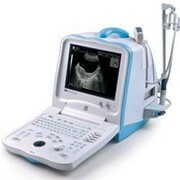 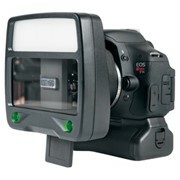 The Reveal Imager comes complete with an integrated, intuitive interface that is easy-to-use and quick to learn. 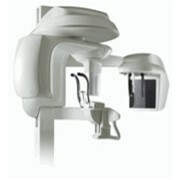 Built-in positioning aids and standardised lighting ensures photos over a period of time can be repeated with optimal visualisation of the progress of treatments. 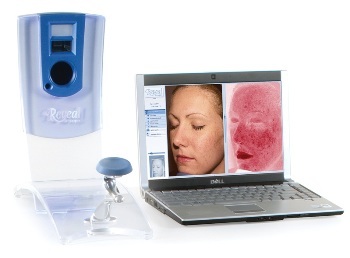 Combine facial views from all angles to display and track every aspect of a client's skin treatment progress. 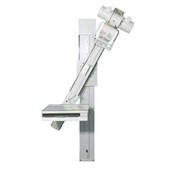 Images are rendered in natural skin tone, colour relief, or grey scale and the skin's surface can be visualised in three dimensions from any angle.